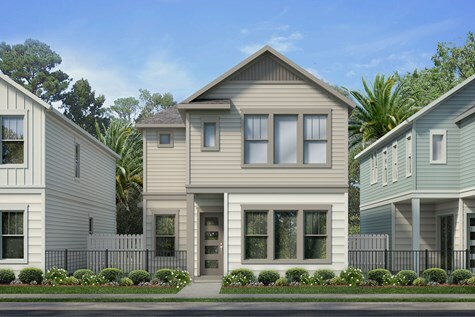 Tidal Pointe at Southside Quarter is Jacksonville's newest spot to be built by David Weekley and is now open! There are two types of homes built here at I-295 and Baymeadows. If you prefer a courtyard home or a town home you can choose how you prefer to live here. 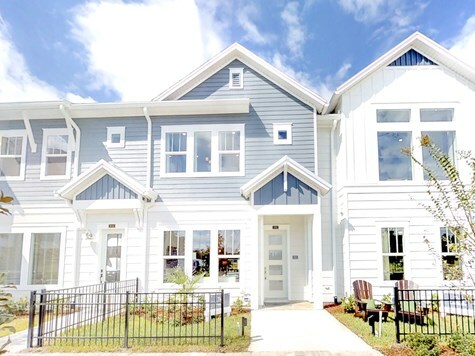 Tidal Pointe is a "walkable" community with a pool. Call us today so we can show you all Tidal Pointe has to offer!